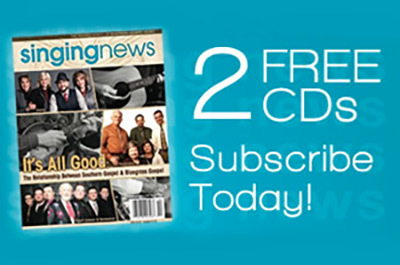 The title says it all….Pure Southern Gospel. 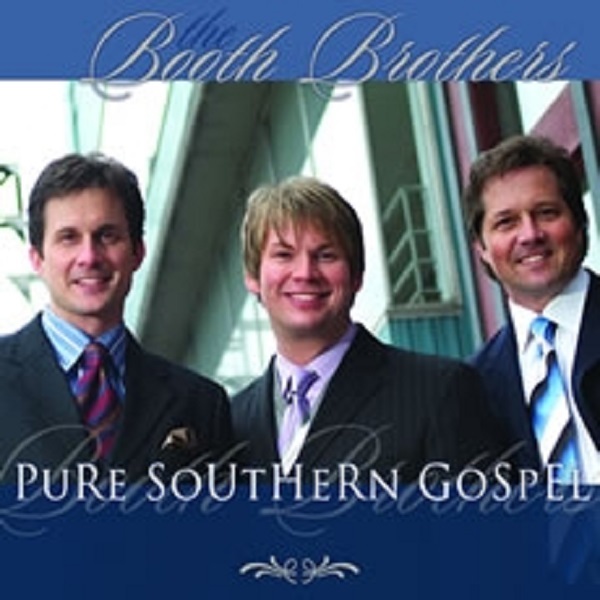 Many long-time favorite songs of Booth Brothers’ fans were launched on this CD…including “Look for Me at Jesus’ Feet” which is still sung frequently in concerts. 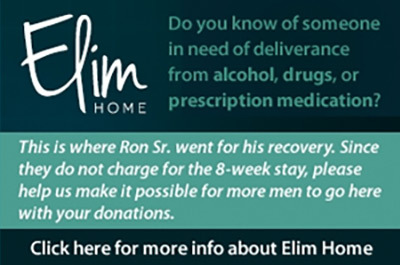 “His Grace is Sufficient” has ministered to many people during a stressful time in their lives. The songs on this CD will be an encouragement to you every time you listen to it.